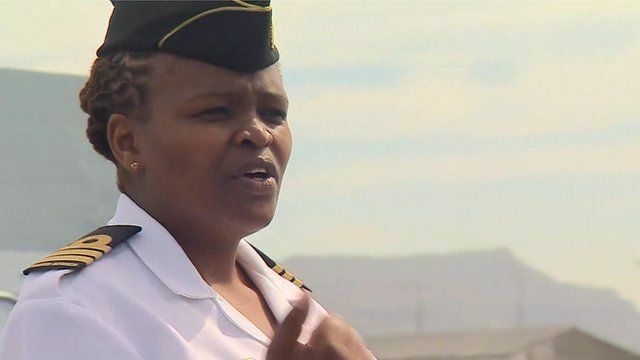 The first African woman to command a navy vessel has recently been appointed in South Africa. Zimasa Mabela broke new ground when she took charge of a de-mining ship based in Cape Town last month. The 38-year-old mother of two says she wants to be judged on her ability to command and not her gender.